 At ZubrSoft our highest priority is the creation of a meaningful user interface. Finding a balance between creativity and ease of use is the main task for our team in the UI / UX design projects. We are trying to create a unique, innovative and memorable design for mobile applications, websites or web products. This approach helps us to stand out among the huge pool of web products. We think about UX from the very beginning of your project and on, constantly improving the product in accordance to the changing needs of users. Thanks to the fact that each step in the end-to-end user interface is viewed, we combine design and engineering to accelerate the decision making process and save development time. We strive for multi-functional, but simple applications that allow users to do what they need, quickly and easily and make them come back again and again. Our team is aimed at taking into account and satisfying users with your product taking into account future growth. We conduct a custom analysis to align the overall experience with your business objectives and the needs of users and allow you to make informed decisions about products. We try to understand deeply your users and built the best possible interaction model. We organise information in the way so it would be clear for users to find whatever they need. We provide design that makes user experience most pleasant. We understand that main elements of any product is all about impressions. Ultimately, we provide development of your product following all designs and wireframes.